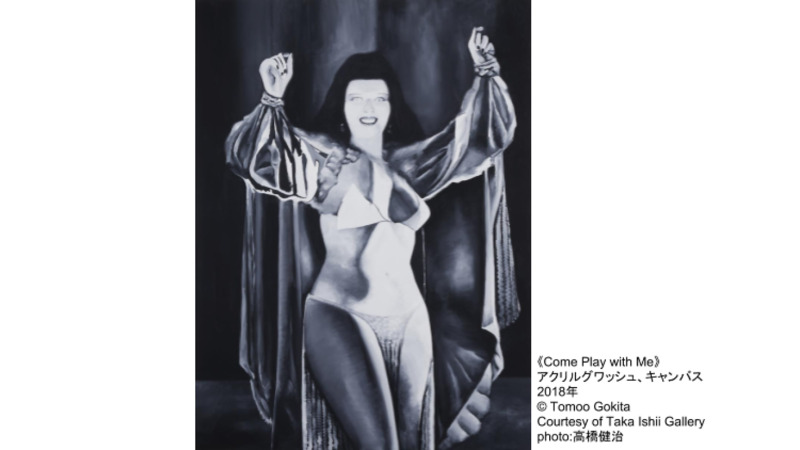 Known for his works which use collage-like techniques, Tomoo Gokita has been making waves at both the national and international level, with exhibitions at Tokyo's Taka Ishii Gallery and New York's Mary Boone Gallery in recent years. At this latest Tokyo Opera City Art Gallery number, the focus is on his new paintings and drawings, all made since the year 2000. The most typically Gokita-esque work here might just be the large-scale installation, which incorporates over 800 small drawings.